A federal official and a county official close to the situation confirm to KHOU 11 News there are multiple student fatalities at the scene and an officer was also wounded. 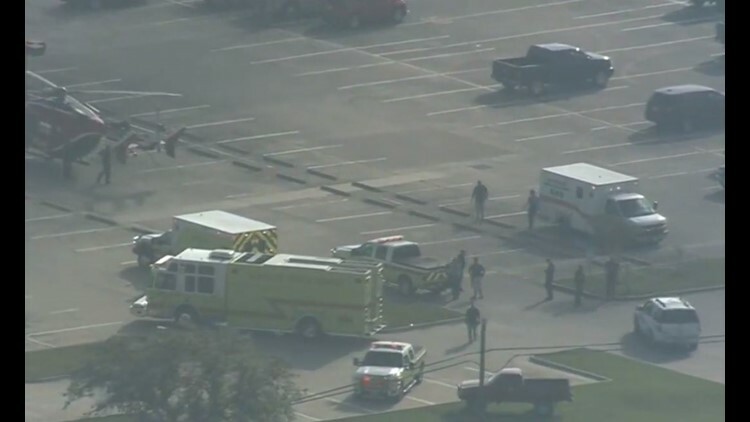 Law enforcement and ambulances surrounded a high school southeast of Houston early Friday where officials confirm there was an active shooter. The suspect is now in custody, according to an assistance principal.